The RetraxONE retractable pickup bed cover is manufactured from polycarbonate, a durable thermoplastic commonly known as LEXAN®. 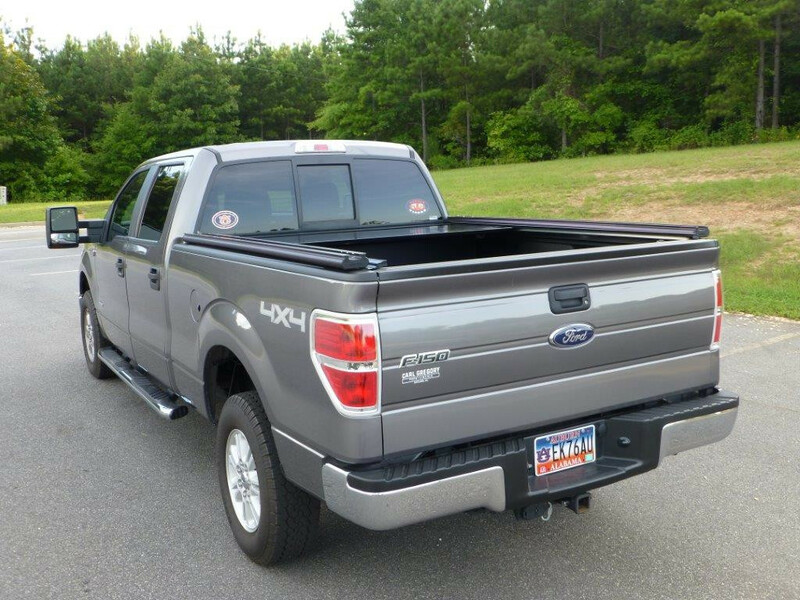 This low-profile design incorporates a front cover that is flush with the truck bed cover, which streamlines the overall appearance and provides a firm, dependable seal to help to keep the truck bed dry. This rigid, one-piece sheet is engineered to retract without joints or hinges that can trap dust, wear out or freeze. Polycarbonate has excellent impact resistance and is unharmed by sun, moisture or temperatures from -50 to +200°F. 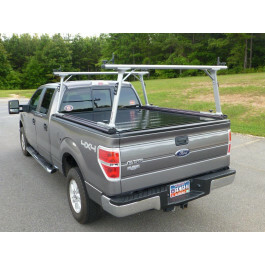 Thule TracRac® SR is the second generation of our original aluminum sliding truck rack system designed to help you get the most out of your truck. 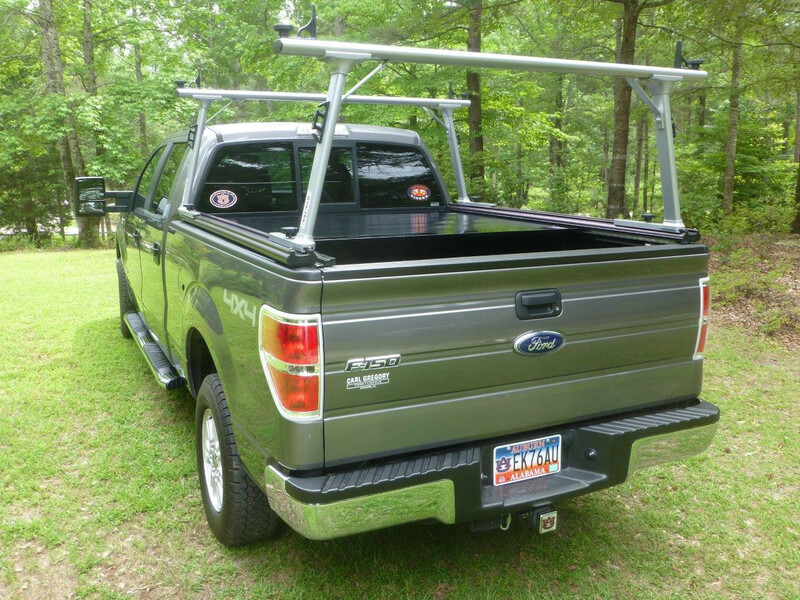 Our best truck rack system is designed to help you carry ladders, lumber, kayaks, canoes and anything else you can think of safely and securely. 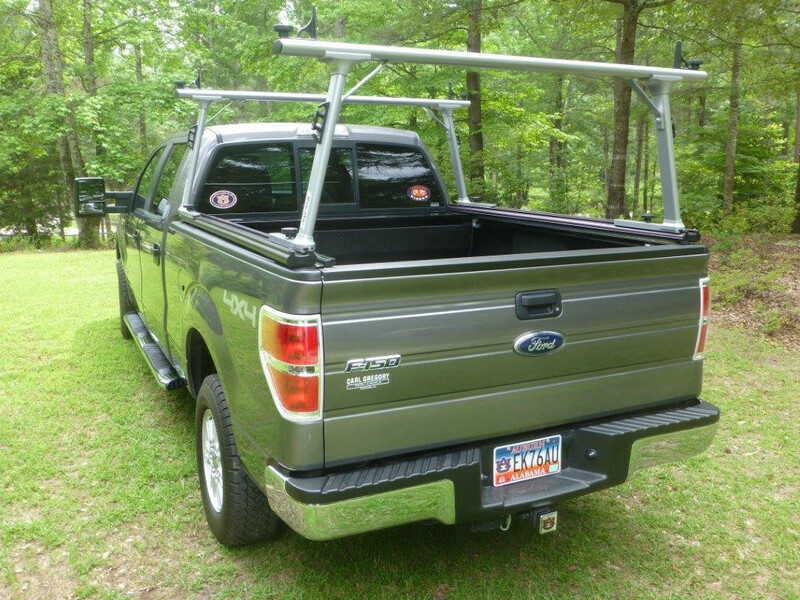 Damage free installation and dual powder coating make this the most functional and best-looking truck rack system on the market. 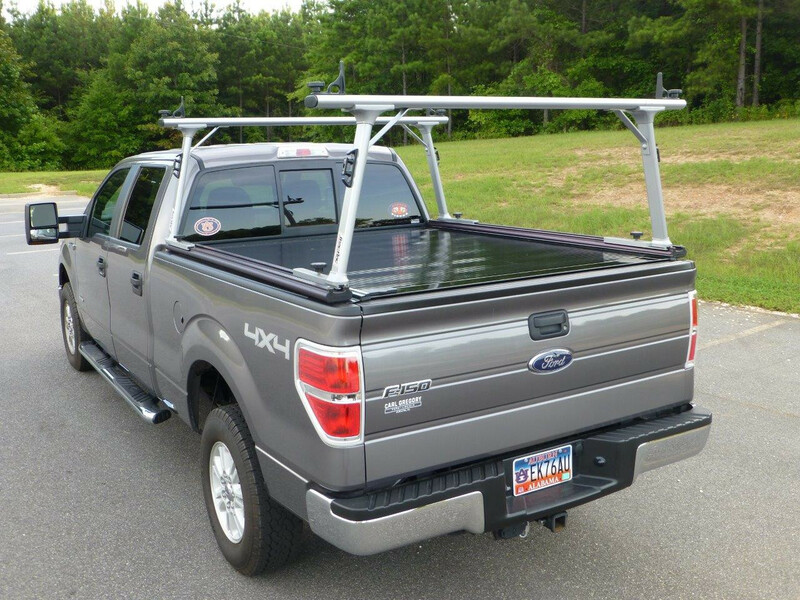 With enough optional accessories to carry anything you need to work hard and play hard, TracRac® is a valuable investment that is sure to last you through the life of your truck….and your next truck…and your next truck!